It has to be tough being part of a development studio who churns out games of such high quality, such as Naughty Dog and their Uncharted franchise. The amount of pressure that’s on them to meet and/or exceed the expectations of those who loved their previous games must be enormous. I certainly don’t envy them in that regard. But I do envy their ability to deliver an incredible experience, time and time again. Needless to say, Uncharted 3 definitely does not disappoint, but it doesn’t make too many advances either. It sticks to the tried and true formula concocted by the two games which came before it, and I’m perfectly fine with that. 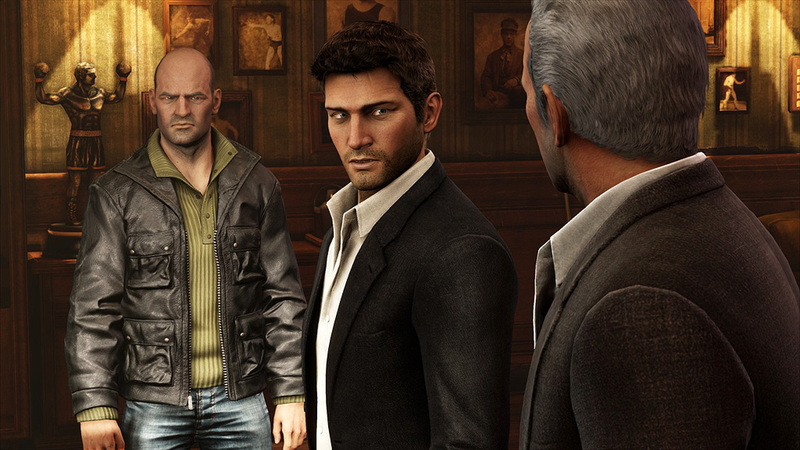 The first hour of the Uncharted: Drake’s Fortune and Uncharted 2: Among Thieves was unforgettable. Action packed from the get-go, and featuring some absolutely breath-taking scenes which let you know straight away, that you were in for a treat. Uncharted 3 takes a bit longer to get moving, although the first hour does include some pretty sweet battles that are strictly melee. It wasn’t until about three hours in that I finished a scene I instantly wanted to replay, and that certainly wasn’t the last. When it eventually picks up momentum, it rarely slows down. As usual, Nathan Drake finds himself with a tidbit of information that leads him to all sorts of locations across the globe, while he tries to piece everything together. 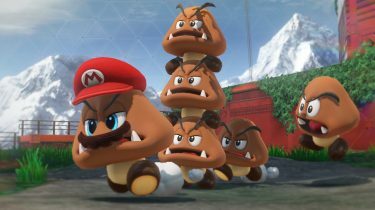 The four main characters from the previous game all make appearances. Naturally, Drake and Sully spend a good portion of the story working together to traverse ancient temples and solve puzzles. And this time around, we’re given quite a bit of insight into their pasts; how they met, and ended up working together. Early in the game, there are two full chapters where you play as a 15 year-old Drake, which includes an incredible foot-chase, marking one of the most memorable moments in the game. The gameplay itself, remains virtually untouched. 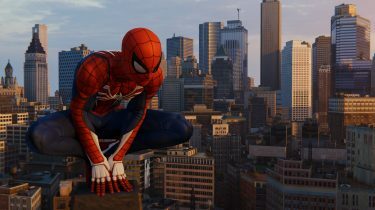 Everything from character movements to the cover system and combat are in line with the previous games. About the only new addition I can recall is the ability to throw-back grenades before they detonate. Although, I did notice that the characters moved quite naturally while walking through buildings and busy streets. They would often quickly skip around corners, or brush their hands along walls, and that sort of thing that you makes it stand out amongst the robotic movements we are accustomed to. Especially young Drake; he seems very distracted and curious as he walks through a bustling Columbia. The Uncharted games can be fairly difficult, in that you are constantly scrounging for ammo, and enemies can soak up an obscene amount of bullets before dropping. At times, I found myself incredibly frustrated as the difficulty spiked during some of the bigger battles, and couldn’t help be feel like the enemies tactics were a bit on the cheap side. For example, there were numerous times I found myself pinned down by snipers, dudes wielding RPGs, or mounted machine guns. More often than not, grenades would force me out of cover while dudes flanked me on both sides. 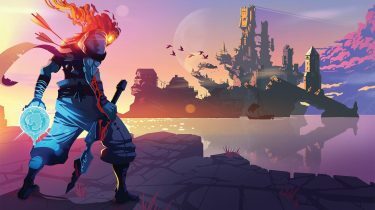 There was literally no safe place in many situations, and I found myself running around rooms looking for high powered weapons to deal with enemies quickly. Too many times, I felt that I simply lucked out, as opposed to feeling like I actually accomplished something. This part, was absolutely insane! As with the previous games, Uncharted 3 is a very decent length; 22 chapters long, to be precise. Completion time will vary, depending on the difficulty and how diligent you are with finding treasures. But definitely don’t expect to blow through the story in an afternoon. I played it while on bed rest after having sinus surgery, and it still took a solid 3 days. 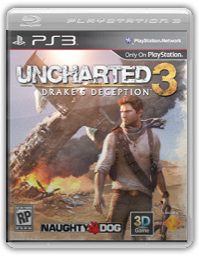 Among Thieves brought competitive and cooperative multiplayer modes to Uncharted, which can naturally be found in Drake’s Deception. In all honesty, I had no desire to give them a go. 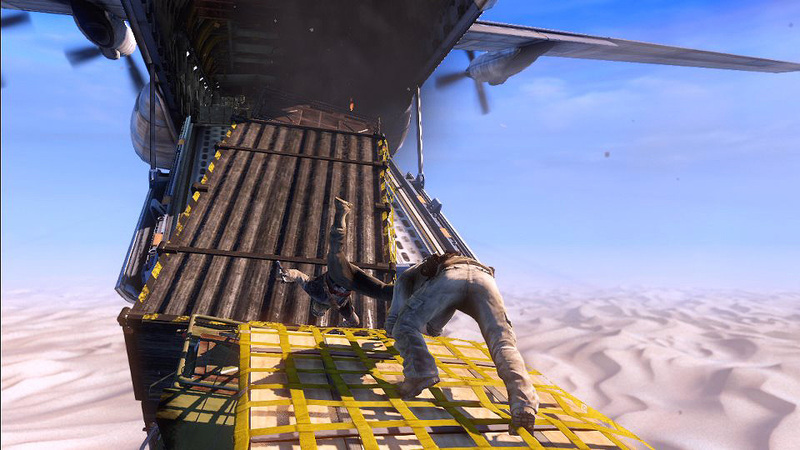 I had some fun with Uncharted 2’s multiplayer components, but I simply had was not into it this time around. This could have everything to do with me playing Battlefield 3 simultaneously, as its competitive multiplayer had me by the balls. Some games simply don’t need multiplayer, and Uncharted is one of them. 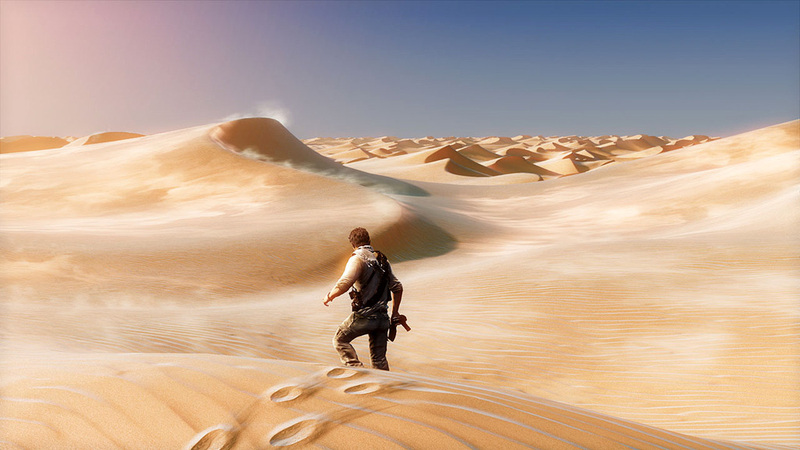 If you’ve played the first two games in the series, you will have a sense of “been there, done that” with Uncharted 3. But rest assured, this is not a bad thing. It doesn’t take any risks, or drive the franchise in exciting new directions. But it delivers an incredibly thrilling action-filled adventure, that won’t soon be forgotten.